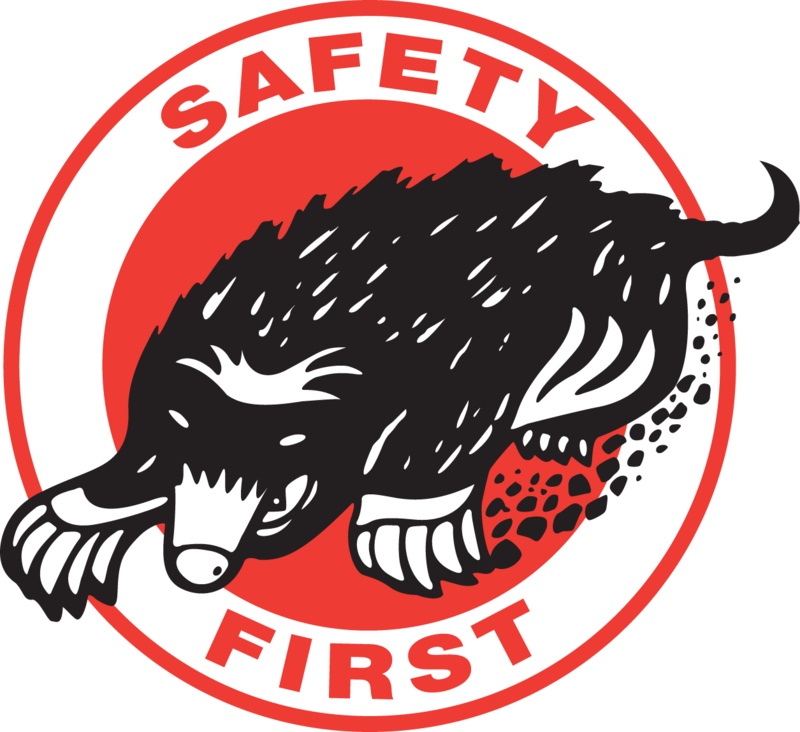 At Mole•Master, safety is Job 1. 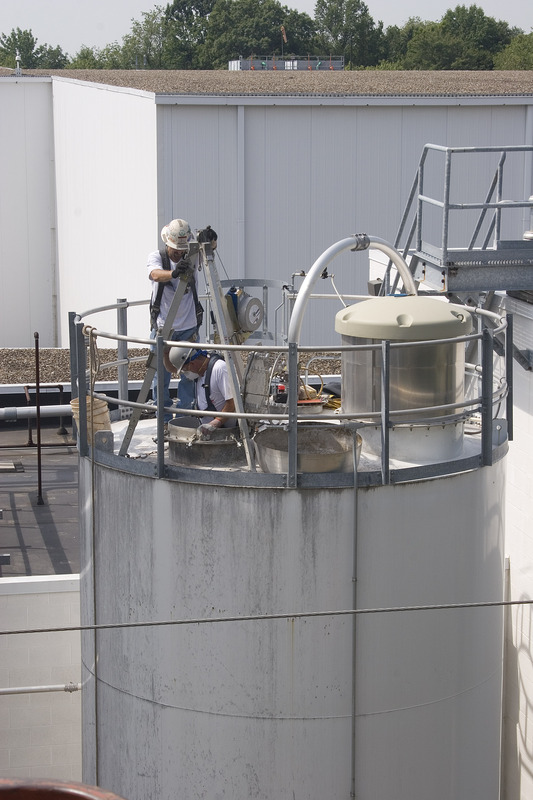 We’ve developed rigorous safety procedures for our silo inspection and cleaning services along with a robust safety training program. 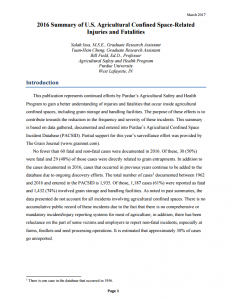 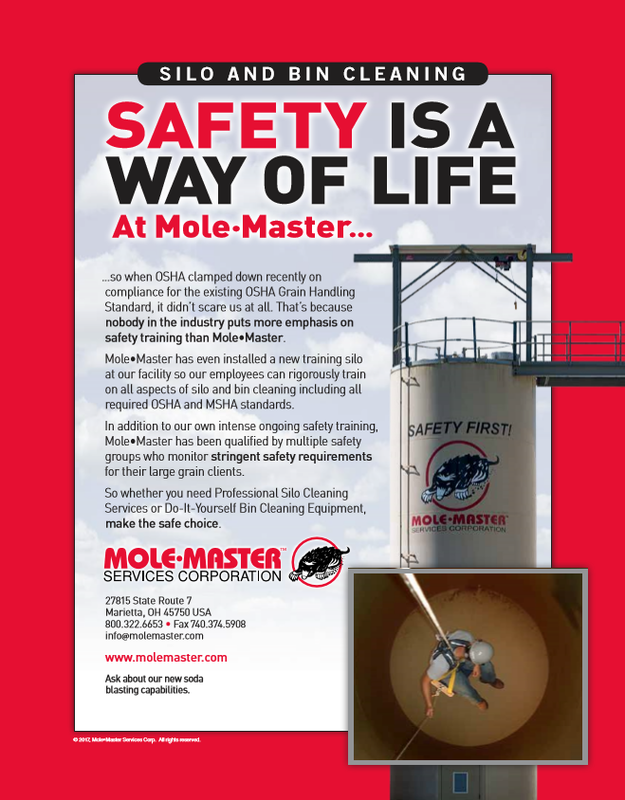 Select a video below to learn more about Mole•Master’s approach to silo safety. 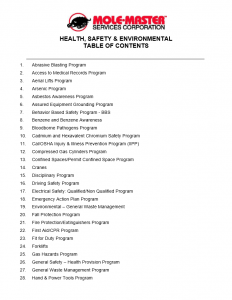 You can also read our Safety FAQs, and be sure to contact us for all your silo cleaning and inspection needs.